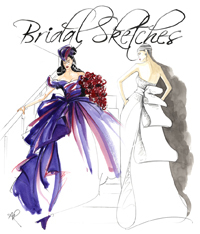 There are two opportunities for you to dip your tootsie in the warm waters of fashion illustration this month. 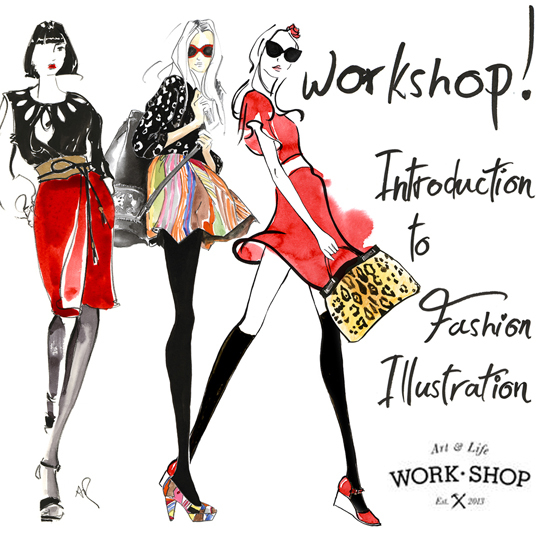 Just this Wednesday 17th May I will be teaching an introductory workshop at Work-Shop Melbourne, from 6.00pm – 9.00pm. It is relaxed, fun, and there is wine! 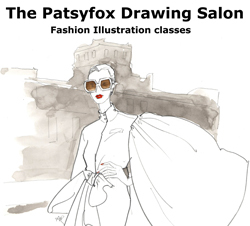 If you want to dip a little deeper and spend a day with me at The Drawing Salon, learning from the absolute basics up to rather fabulous, then consider the Fashion Illustration Bootcamp on June 3rd. 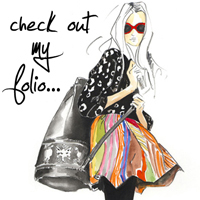 You will leave with a set of notes, a head full of information, and drawings that will surprise you. Bookings and info here.